We support organisations and businesses in shaping their perspectives in order to build new strategies and access new markets. We are approached because we act as a voice for marginalised minority-led business and represent issues or barriers that they come across. Moreover, we have invested in gaining an in-depth understanding of the qualities of the city by engaging with the local community, public and private sectors, along with policy influencers. We provide an open and understanding platform to effectively communicate and share perspectives. This helps us to listen and collectively design solutions that will be meaningful and relevant. We focus on increasing public engagement so that each project can gain deep participation. Our staff work hand-in-glove across our networks to create tailored services that suit your needs. Find out how we can help you develop your business and leadership skills. I had the honour to experience work with Sibusiso during my involvement in direct selling at JSM Marketing. This person has a rare mix of enthusiasm, self-control and professionalism blended with a sense of humour and the warmth of his heart. He displays and passes his knowledge to other people and in some cases courage to perform at their best. What I have learned from our cooperation is that the success is not something you get by chance but what you built throughout your life using your inner strength, diligence and ability to communicate effectively. I can confidently recommend Sibusiso as a business partner and as a person to rely on. Cognitive Paths is an ambitious and innovative social enterprise working with Bristol’s ethnic minorities. I wish you further success meeting challenges facing the sector in 2018 and beyond. 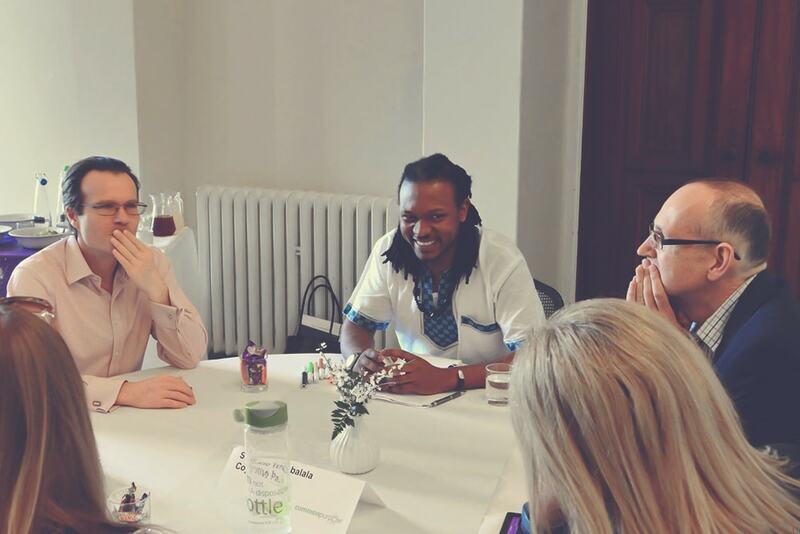 Cognitive Paths has been working with us as a consultant to share their experience and knowledge of the challenges faced by minority-led businesses in Bristol. They have also been able to connect us directly with these businesses, which has been extremely valuable. We have very much enjoyed using this service and have gained a lot from the insight that has been shared by them.